On April 22nd, the Earth Day Network celebrated the first earth day with two thousand colleges and universities and 20 million Americans out into the spring sunshine for peaceful demonstrations in favor of environmental reform. The protest resulted in the passing of the Clean Air Act, Clean Water Act, Safe Drinking Water, and the Endangered Species Act. . Over the years a neglect to join international agreements have left many skeptical about the commitment of the U.S. to fighting global warming. 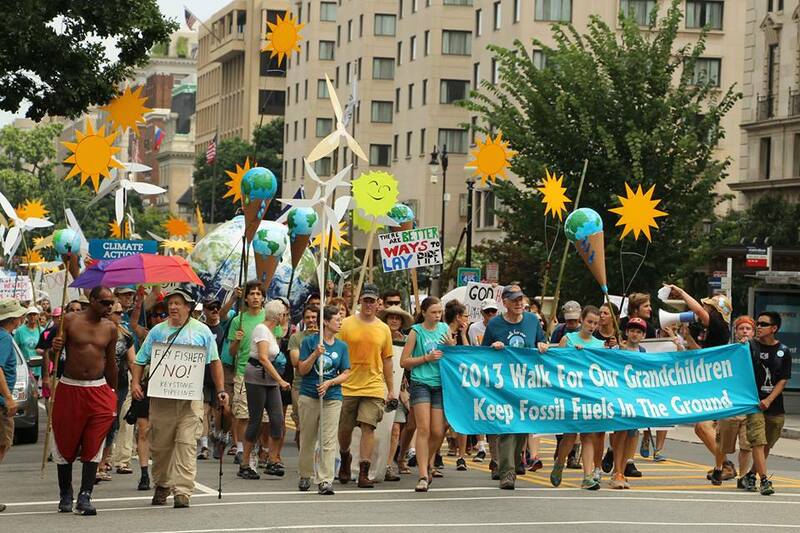 This fall the people’s climate march sought to reboot the drive for change with the largest climate march in history. Will this renewed activism on the streets impact a drastic change in climate policy, or will it lead to insignificant changes. In this piece we would pose a conversation between a young activist who marched and an activists from the early seventies to discuss the changes in activism. Does today’s activism radical enough? Or does mild activism that invites a larger demographic the solution in this effort.